Since 1980, B D Mobile Home Service has distinguished ourselves as the go-to expert for mobile home repairs and remodels. We work on mobile and manufactured homes exclusively, specializing in water damage restoration and other services including plumbing, deck building, siding, doors, windows, flooring and much much more. Put your trust in our experts!  Our team has been providing repair services to mobile homes for more than 40 years. We’ve seen it all and have had a hand in fixing just about any issue you can think of. If your mobile home floods or damage befalls your manufactured home, you’re going to file an insurance claim. The problem is that most insurance companies don’t recognize the unique nature of mobile home repair in Michigan. They’ll refer you to any old repair professionals without vetting them first. And unfortunately, unqualified repairmen will create bigger issues for you if they’re not handling mobile home repairs correctly. 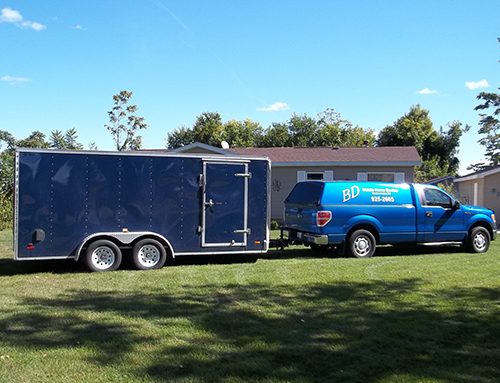 In Michigan and Southwest Michigan, trust in the work at B D Mobile Home Service, we exclusively work on mobile and manufactured homes. This means we have intimate familiarity with the structure of your mobile home and how to approach repairs the right way. This allows us to deliver extensive work with a quality guarantee that far outstrips other service providers. It also means we’re fully equipped to tackle any job you might have for us. Whether you need water remediation and structural repairs or you’re looking for an upgrade via a mobile home remodel in Michigan, trust in the work our team does. We never cut corners and always act with the integrity of your mobile home in mind. The results will be plain to see: quality workmanship that lasts, with no underlying problems to worry about in the future. Contact us the next time your mobile home needs work and see for yourself what the work of true professionals looks like. We’re mobile home repair experts. While insurance companies may refer other companies for repairs, they simply don’t have the expertise or qualifications we do! Our capabilities extend to all major aspects of your mobile home, including plumbing, deck building, siding, doors, windows and flooring. We’re familiar with and equipped to work on all types of mobile and manufactured home models. Our quality is ensured by the owner, who will be on site for all projects and quotes. We NEVER subcontract out the work! Don’t put your mobile home in the hands of someone who isn’t qualified to fix it. Instead, trust the proven expertise of B D Mobile Home Service. From repairs to remodels, we do it all!